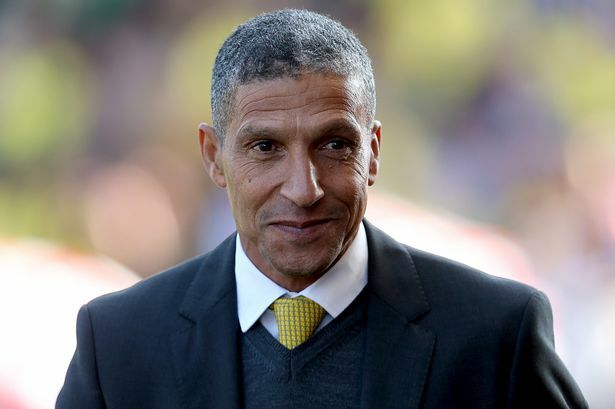 Brighton manager Chris Hughton has admitted that Leeds were the better team in front of goal on Saturday when they clashed. Bighton lost 2-0, losing the chance to move past Newcastle United at the top of the Championship log. Chris Wood grabbed a brace – making 27 goals this term – to ensure Leeds remain in the race to earn automatic qualification at the end of the season. 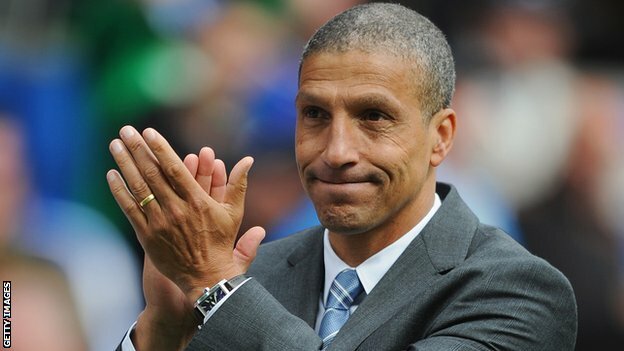 Hughton says that Wood’s clinical finishes, out of three shots on target for the whole team, was the difference. “We knew the game would open up in that second half. I thought we were better second half than in the first but they had three shots on targets and so did we. It’s just they picked their moments,” he said. He said ahead of the game, the team knew the capability of Wood in the box. He added that they had their chance through Glenn Murray and Anthony Knockaert but they just did not go in. “We’re so used to playing on a Friday night, a Saturday early and late that you have to get used to it and focus on the performance. Every team now is fighting for something. I don’t expect any easy games,” he added. The team is likely to earn a promotion at the end of the season but there are numerous reports that claim the CEO Paul Barber said the club would not spend big if they move to the top flight. He said the club would play smart to acquire the best legs at competitive prices.